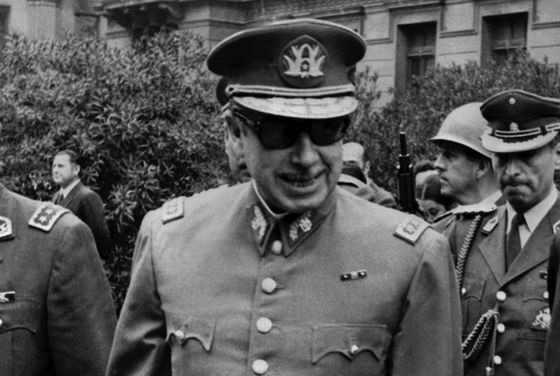 (Bloomberg) -- The highest profile murder yet has been laid at the feet of Chile’s former dictator Augusto Pinochet. After an 18-year investigation, a judge ruled on Wednesday that ex-President Eduardo Frei Montalva was poisoned during a hospital operation in 1982 by military doctors, and the autopsy subsequently hidden to avoid blame. He is the highest ranking official among the dictatorship’s more than 3,065 dead and disappeared. Frei was killed because he represented the moderate opposition at a time when the economy had collapsed, unemployment was soaring and people had dared to start protesting again after nine years of dictatorship. As the founder of the Christian Democratic party, Frei couldn’t be dismissed as a left-wing radical dedicated to the violent overthrow of the dictatorship. As such, Pinochet couldn’t afford to be linked to his death. 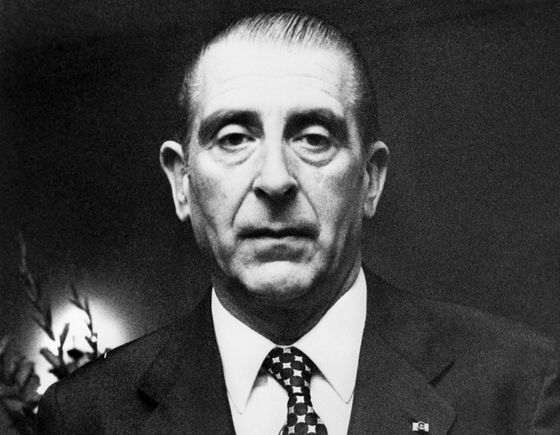 "Frei’s death left Pinochet’s opposition orphaned of a leader at a key moment," said Luciano Foullioux, the Christian Democratic Party’s lead lawyer in the cause. "This ruling is a turning point -- it will redefine political parties’ relationship with the armed forces and will rewrite this country’s political history." Frei Montalva was operated on for a hernia by a team of doctors he trusted, according to court documents presented by the prosecution. The operation was a success, but days later he returned to the clinic saying he was still suffering some pain. He was operated on again by a different team of doctors, some of which belonged to the military. Those doctors administered small but multiple doses of drugs containing thallium and sulfur mustard, the documents said. These chemicals weakened his immune system and induced him into a septic shock that caused his death. All six people charged with Frei’s murder or as accomplices were found guilty and given prison sentences of between three and ten years.